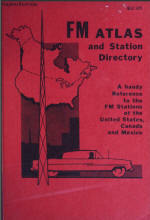 FM Atlas, published from 1970 to 2010 provided a listing of all FM station in North America with the unique feature of frequency-by-frequency maps. 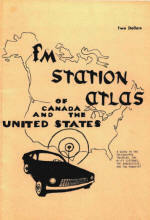 Detailed format and SCA information was also included. 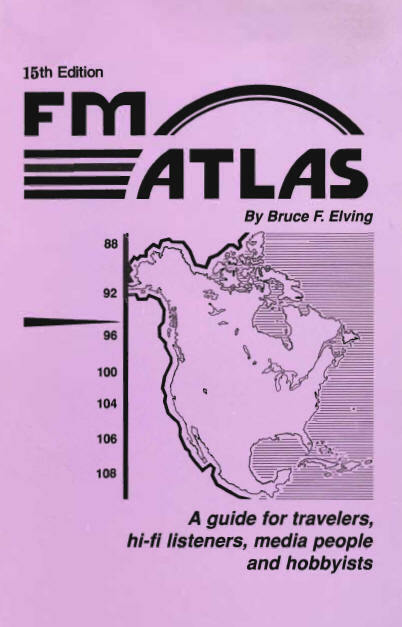 Dr. Bruce Elving, publisher of the FM Atlas, was a long-time advocate for and and expert in all things related to FM. 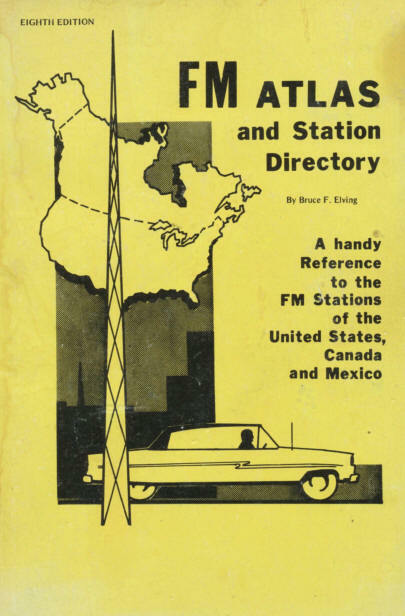 He passed away in 2011, and this page is a tribute to his love and dedication to FM radio.